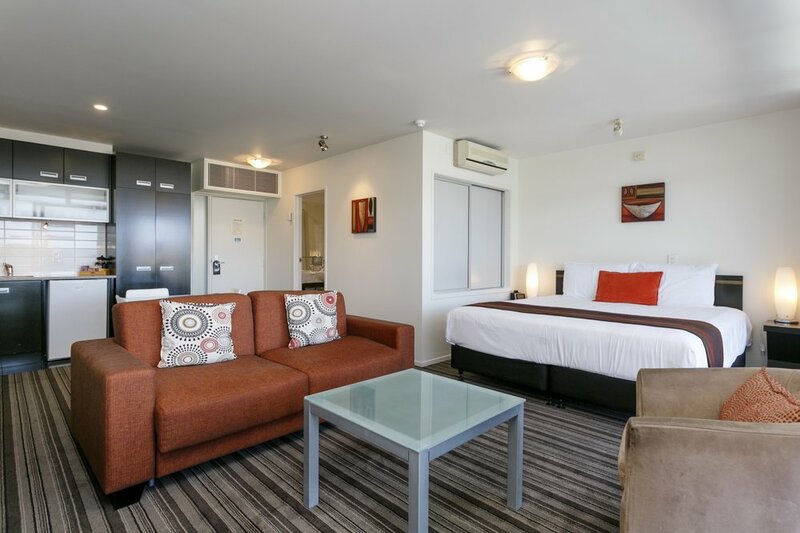 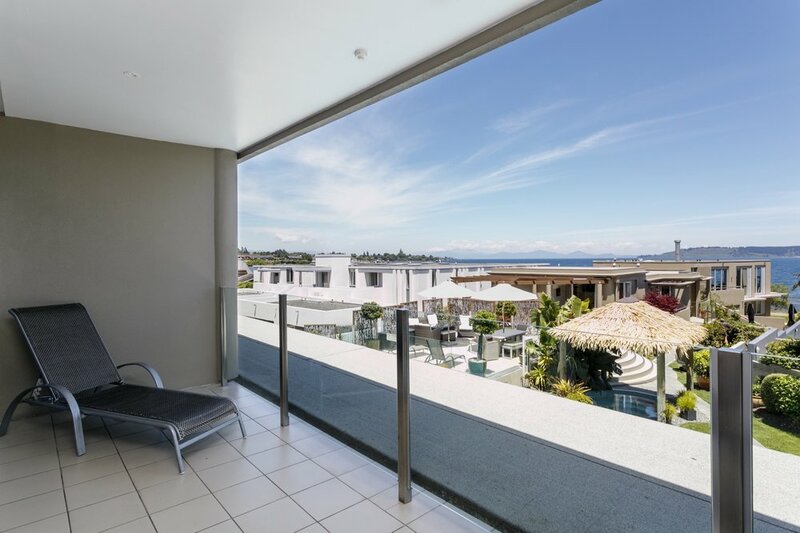 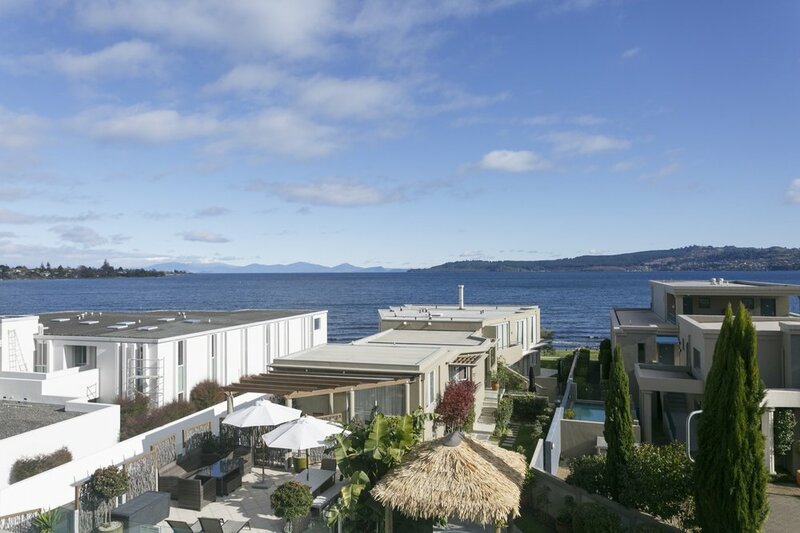 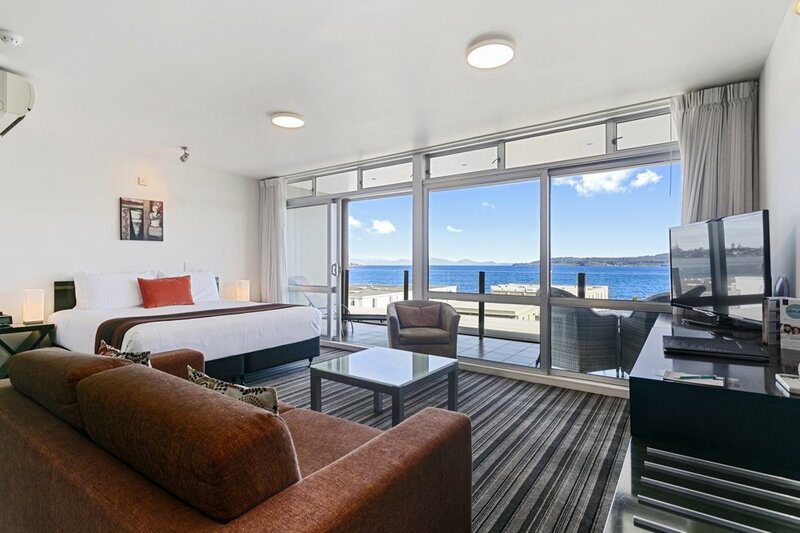 These large, luxury studios, located on the first or second floor, have spectacular views over the lake Taupo and mountains. 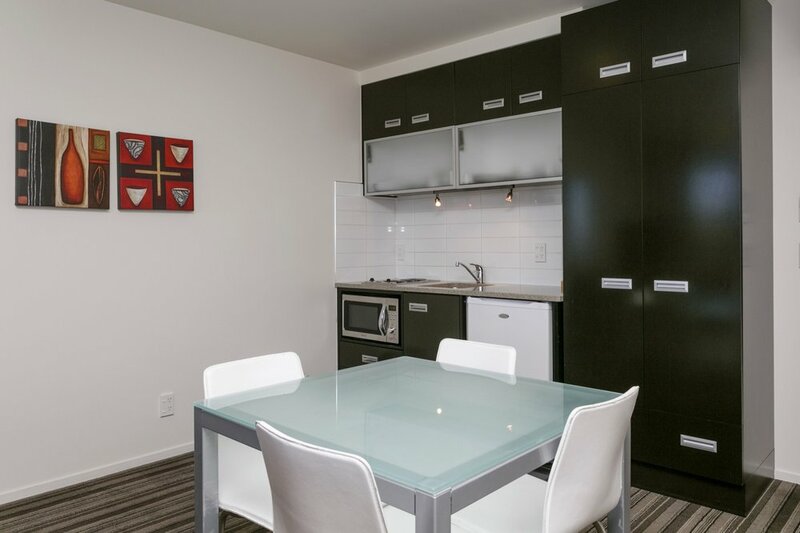 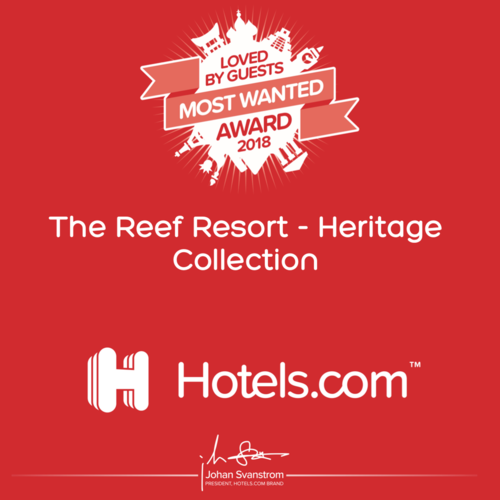 A large open plan studio that has a king size bed, double sofa bed, large flatscreen TV, and kitchenette with a small fridge, hob, microwave, toaster, tea & coffee making facilities, and table & chairs. 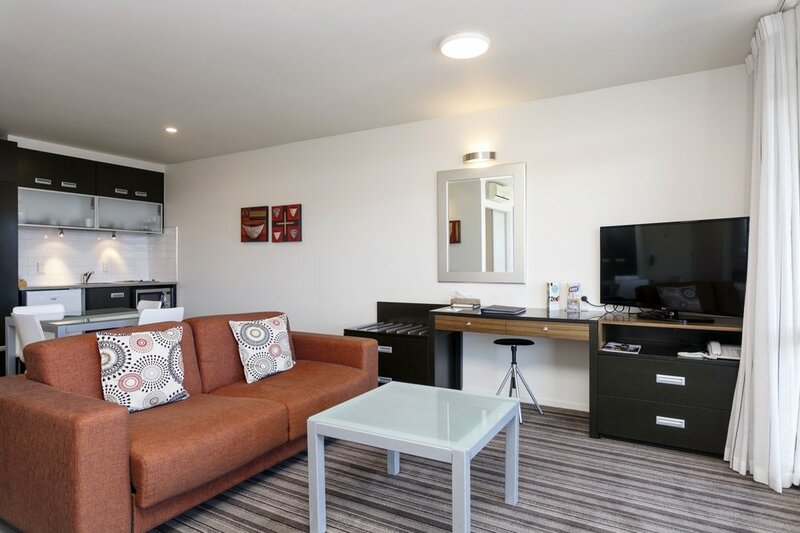 The bathroom has a large spa bath with a shower over the bath, and sliding panels beside the bath open into the rest of the studio. 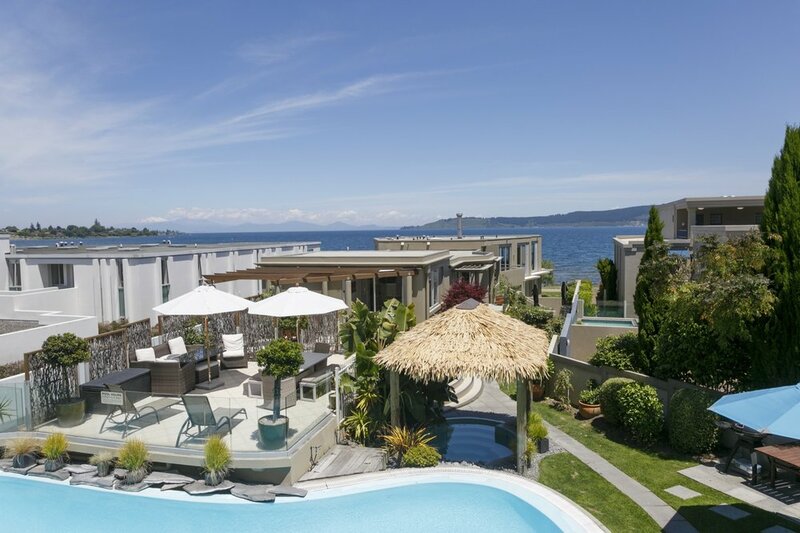 The large private deck looking out over the lake towards the mountains has outdoor table & chairs and a sun lounger. 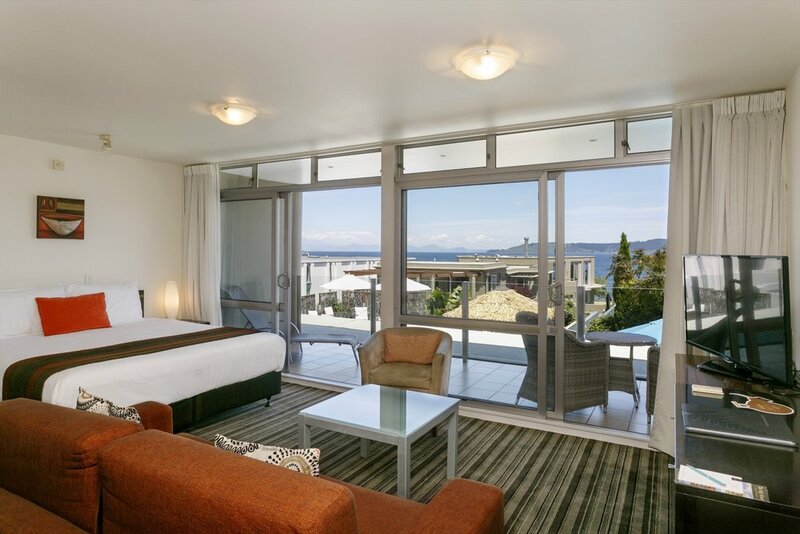 Room sleeps up to 4 people (king bed & double sofa bed in room).